Meeting up with you is like running with a friend only better because you push me past talking point which many would think isn’t possible! You are such a delightful, enthusiastic person and I hope some of your energy runs off on me. 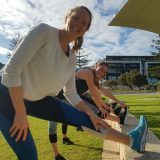 Scarlett is an energetic and highly competent run coach. She has so much positive energy, it really motivates me to do the best I can. I am constantly impressed by her attention to detail and her ability to find interesting and scenic run routes for us. 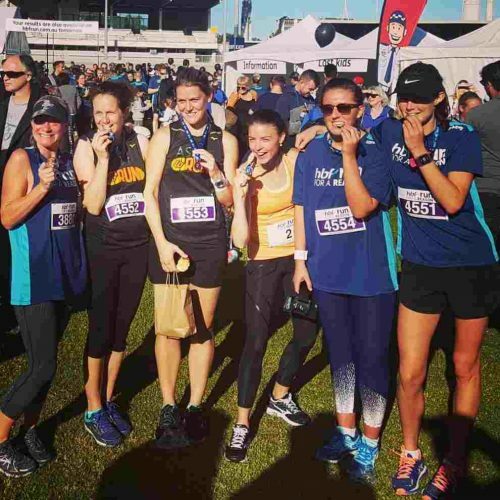 I joined in with this fantastic running group with coach Scarlett Duncan who caters for all levels, fun and hard. If you’re in the hood and want to run, come and join us. 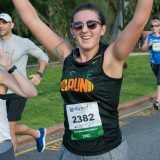 Being part of this fantastic community has built my strength and confidence to believe I am a runner. 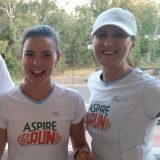 Everyon’e first session at Aspire To Run is FREE! Submit your details via the link below and you will be sent you FREE PASS to get you started. Contact us with your query and we will come straight back to you! How fit do I have to be before I start? 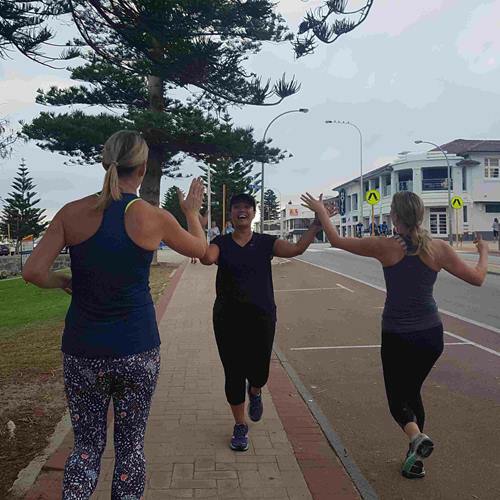 Beginners: We usually say if you can jog 1 kilometre then you are fit enough to get started! If you don’t feel confident, we recommend a private session(s) first up. Established: Let us know your running goals and we’ll make sure that you are challenged! Aspire To Run is passionate about helping you reach your potential. We all start somewhere, and we all progress at different rates. If you run, you’re a runner! How far do you run at each session? 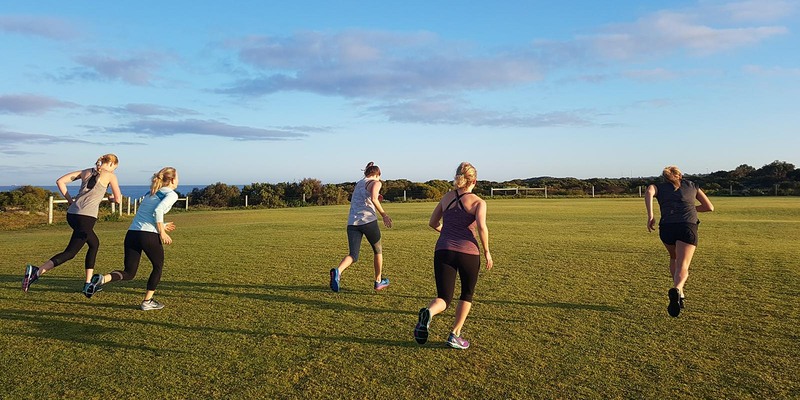 The distance we cover in each session varies depending on both the nature of the session (for example, an interval session versus a long steady run), and also your pace and fitness. We will easily modify the session to cater for your fitness level. During an interval session we generally cover anywhere from 3 to 7 kilometres (with lots of time for rest!) The same session will see all our runners cover different distances. This ensures that each individual is supported, yet also challenged appropriately. Do you run for the entire hour? 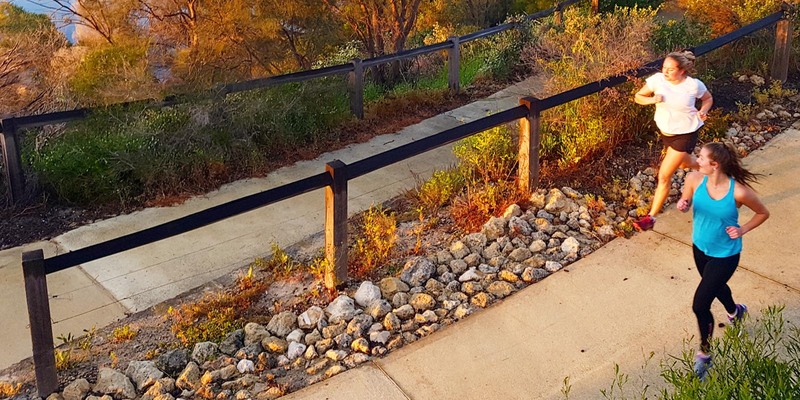 There is so much more to a session than just “running”. Nobody gets left behind, that’s our promise! 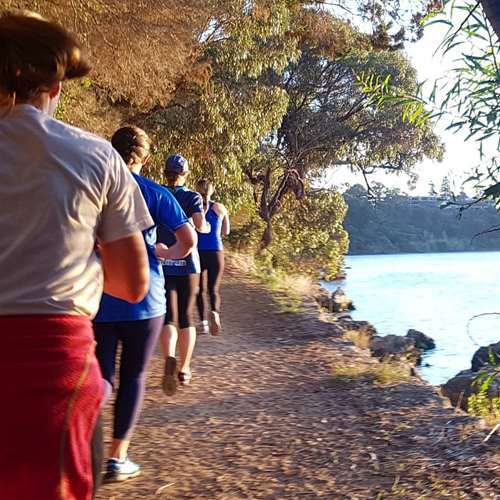 We are passionate about making running an enjoyable and inclusive experience; you’ll have fun while keeping fit! There is always the option to walk. Run-walk-run is an effective, safe and smart way to build up your fitness. At every session there are multiple options and you will be guided as to which one you should follow. Why should I join Aspire To Run? temptation to hit snooze on that alarm. 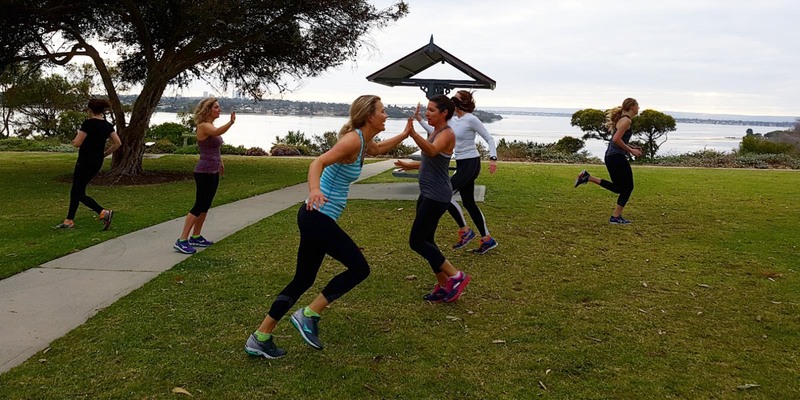 You’ll quickly get in to a routine and you’ll be well on the way to achieving your health, fitness and running goals. There is a fine balance between being challenged and supported. Scarlett and her coaches will guide you and support you, but make sure that you are also challenged appropriately. 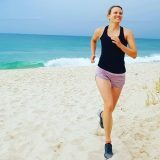 Scarlett is well aware of the different reasons people run, so if you have a PB in mind she’ll make you work for it; if you’re returning to running to regain health and fitness after starting a family, she’ll make sure you sweat and smile; and if you’ve never run before she’ll ensure that you want to keep coming back! 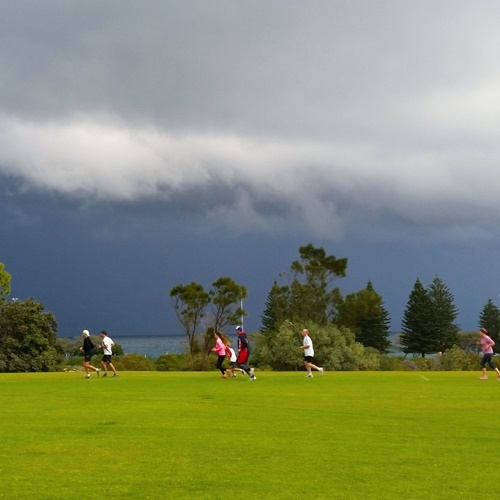 There is variety in everything we do; intensity, distance, duration, session, terrain, drills, scenery … the lot! We promise that you’ll never be bored, and neither will your body. Come down and meet people who care about their physical and mental wellbeing. You’ll feel a sense of shared purpose as you stride toward your running and fitness goals. As we say, teamwork makes the dream work! Commit to training and we guarantee that you will see and feel improvements in your running. 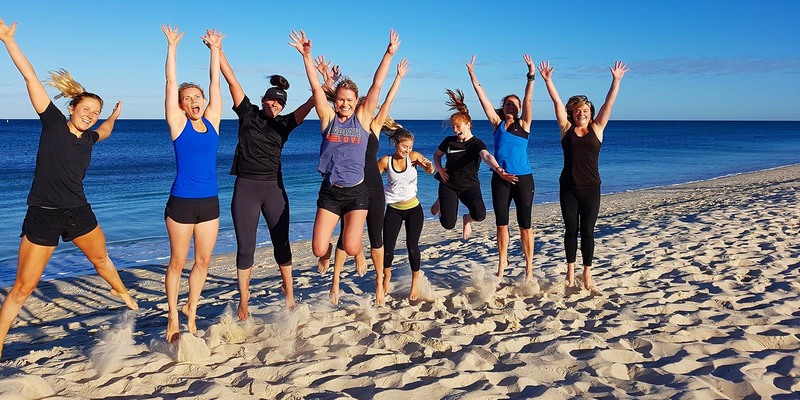 Our training programs are designed to reduce the risk of injury, develop efficient running form and increase fitness levels.